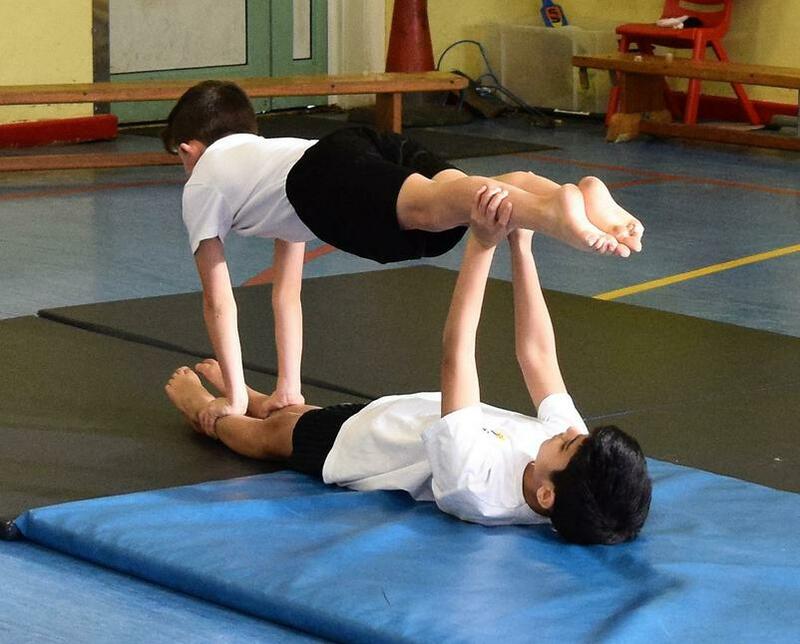 Our Year 6 pupils have been showing off their Gymnastic skills at our Level 1 Gymnastics Competition. 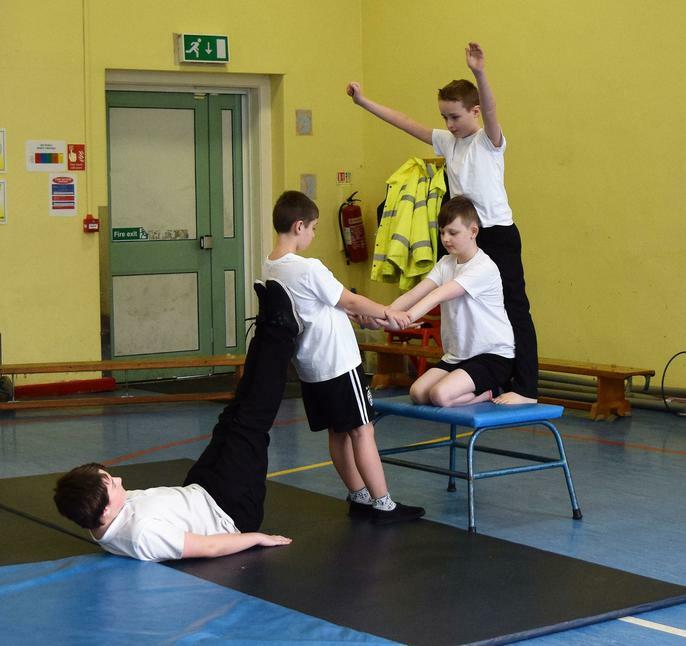 They worked in small groups and each group had to plan and perform a sequence of 8-10 actions, including Counter Balance and Counter Tension. 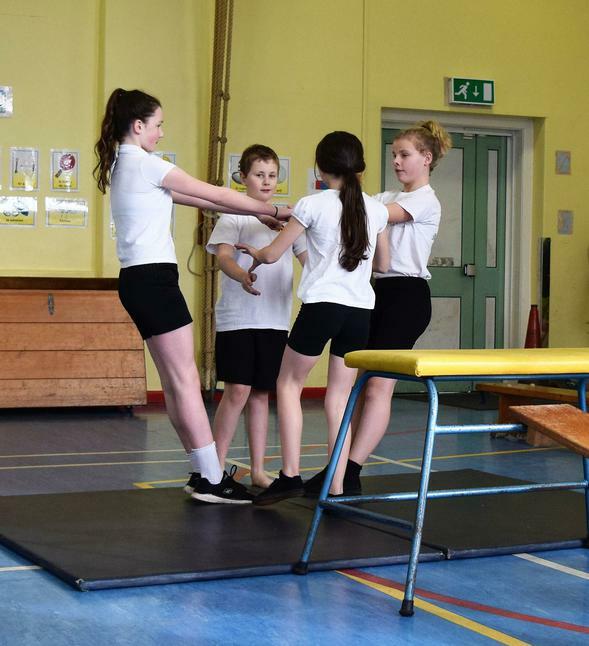 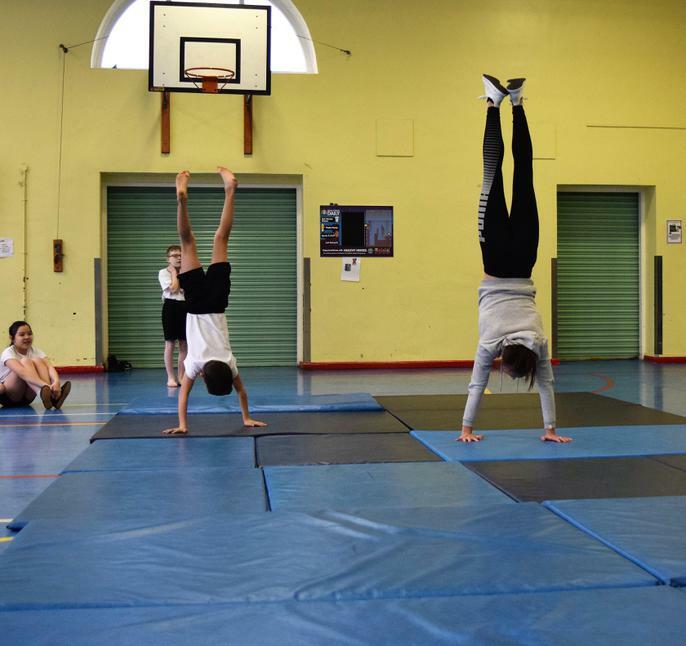 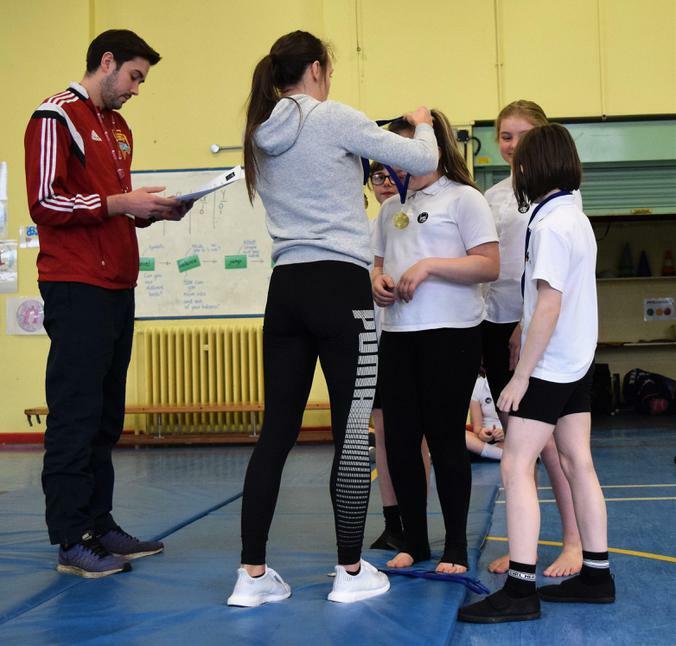 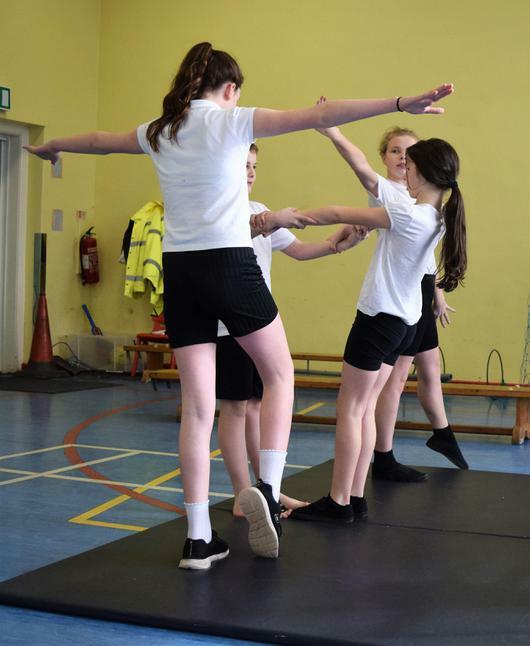 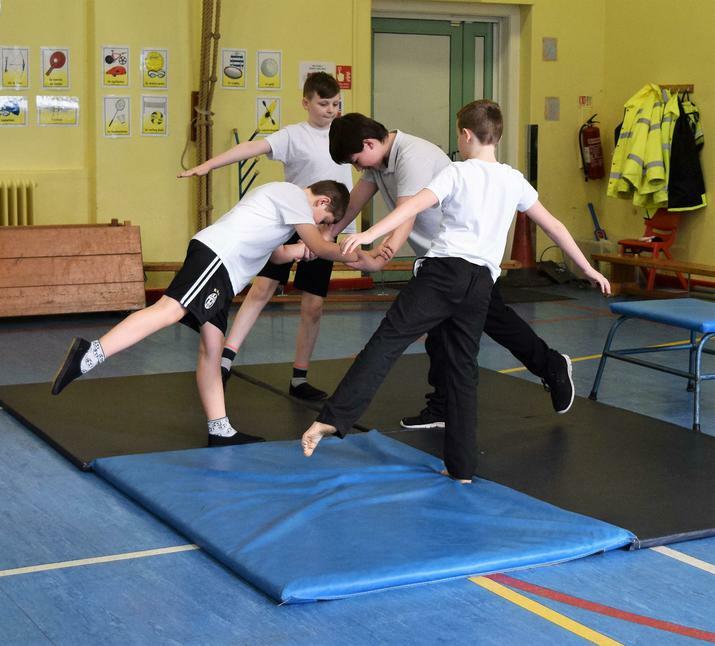 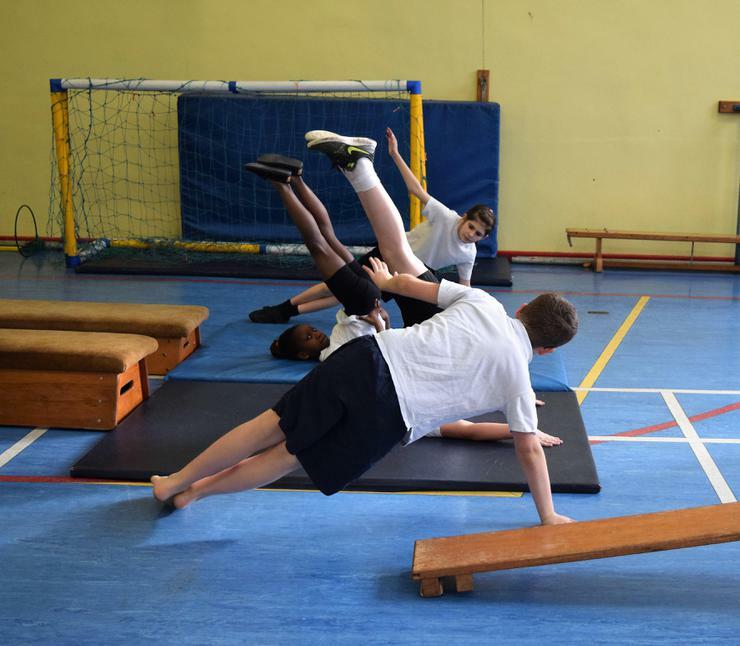 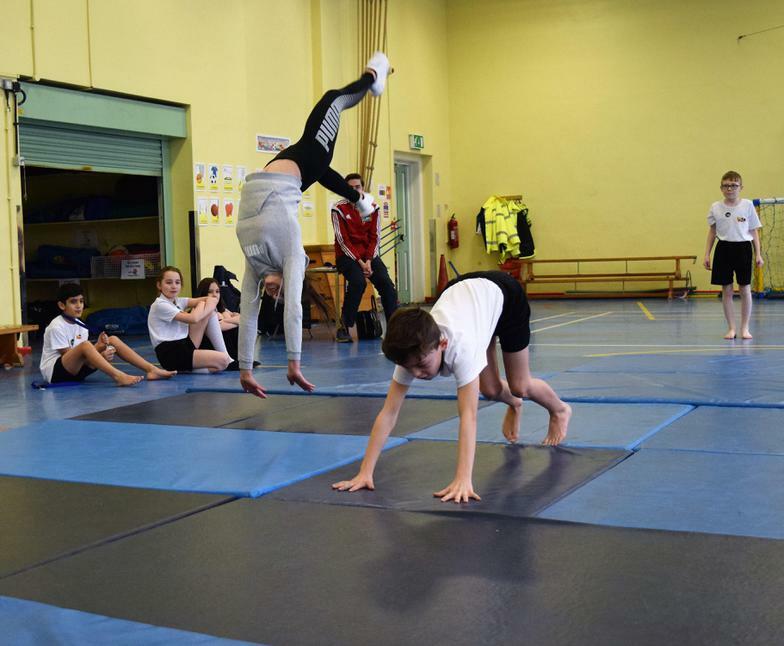 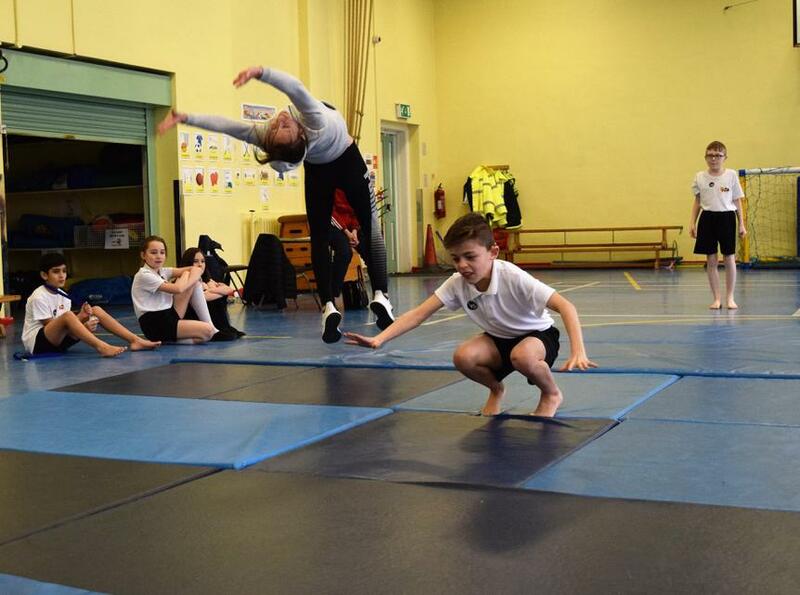 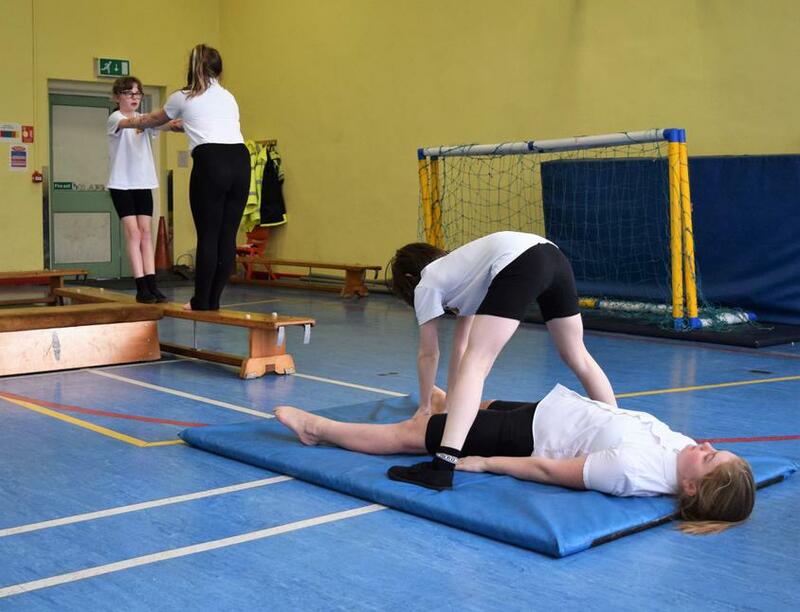 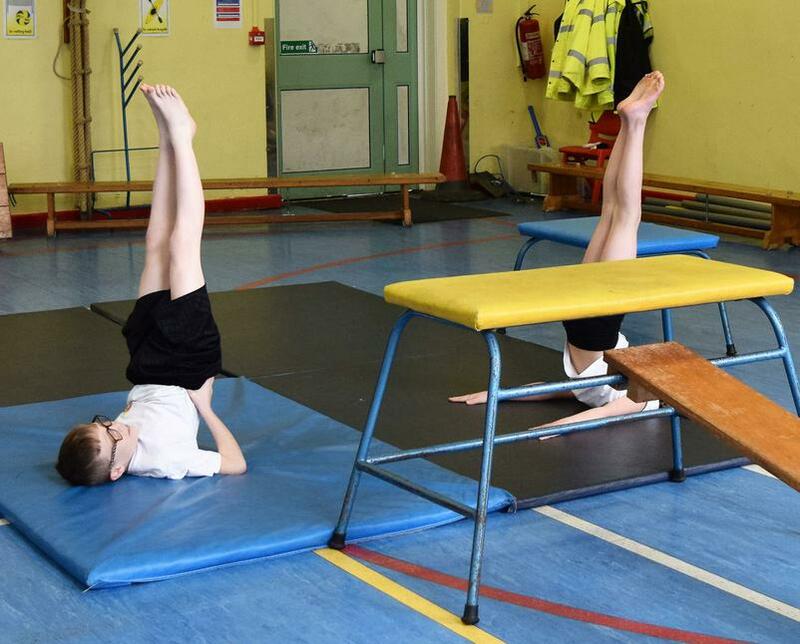 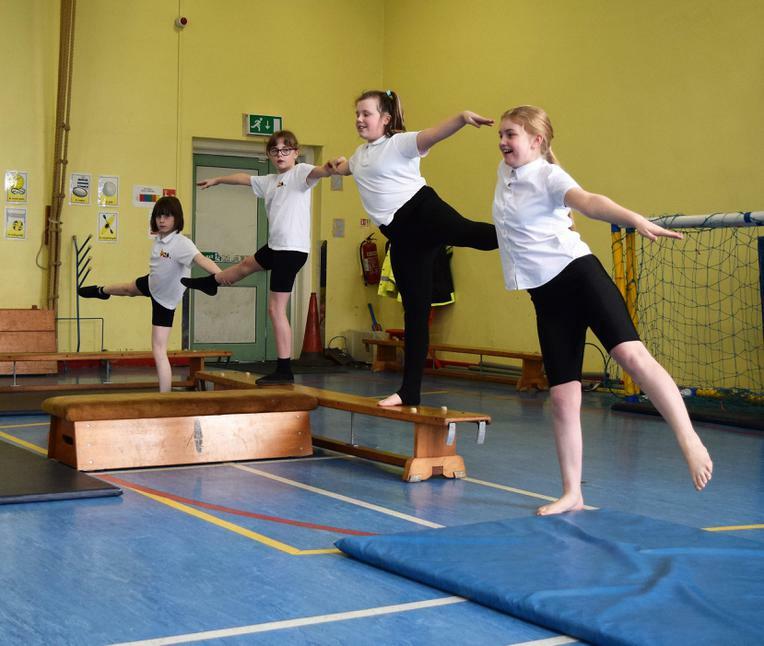 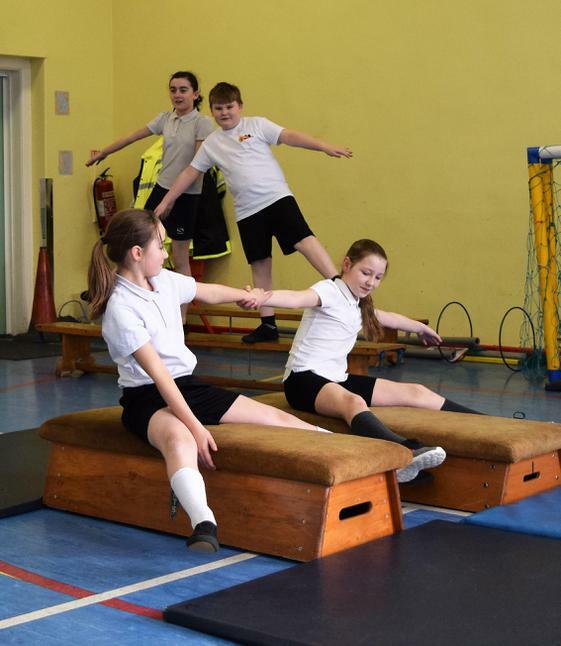 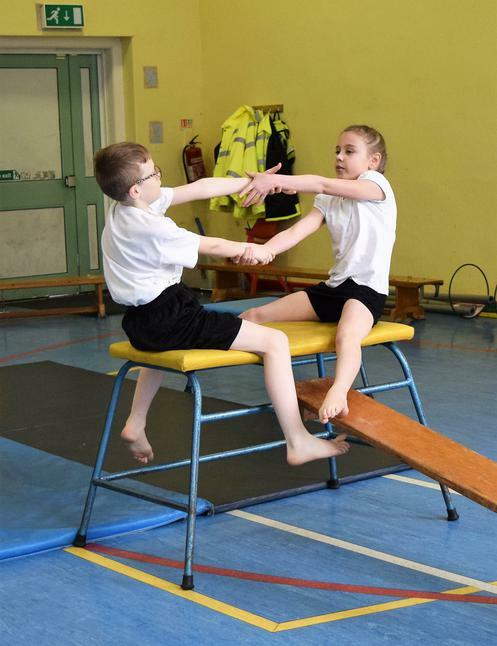 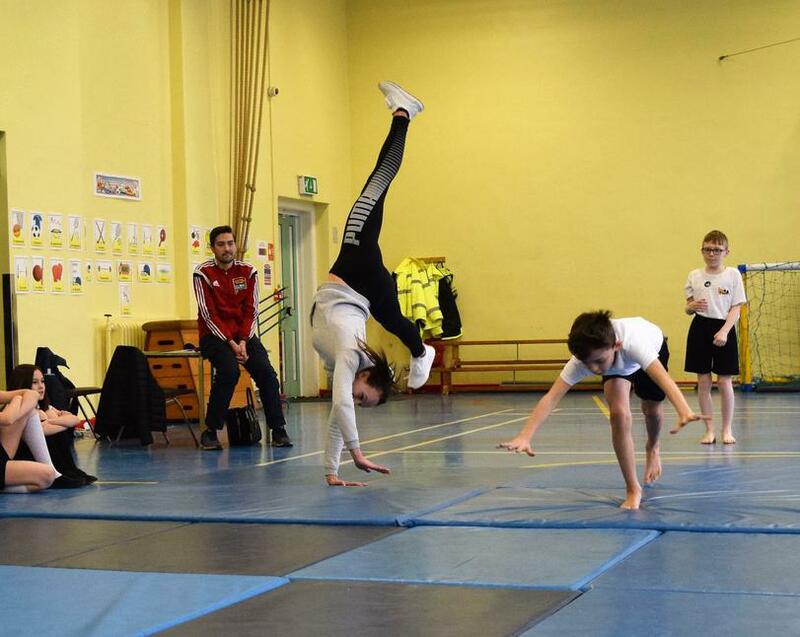 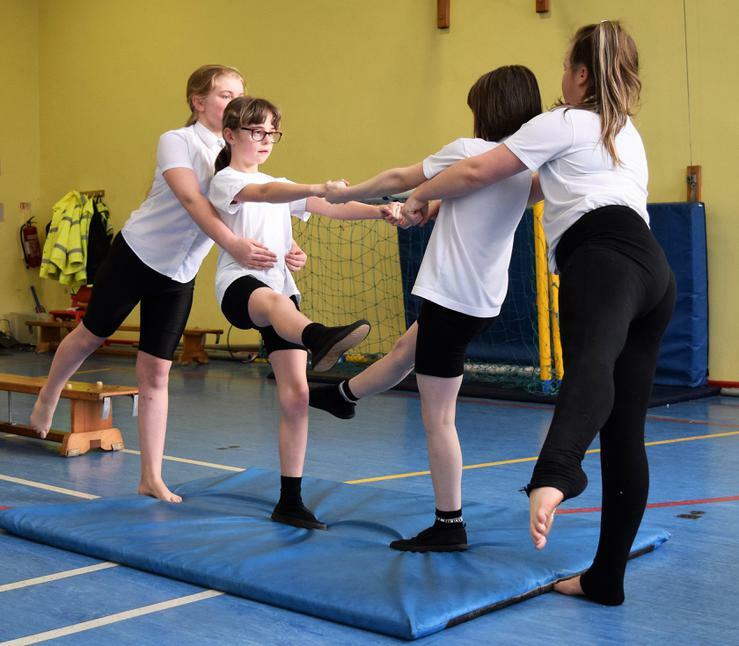 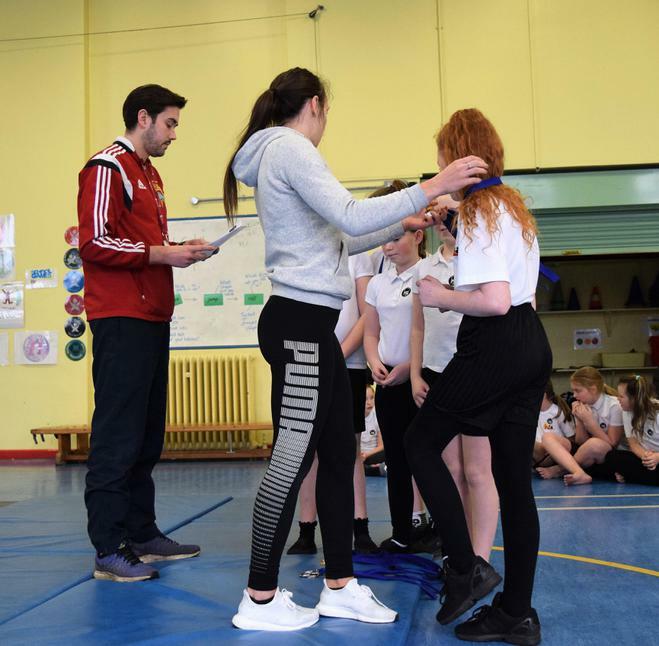 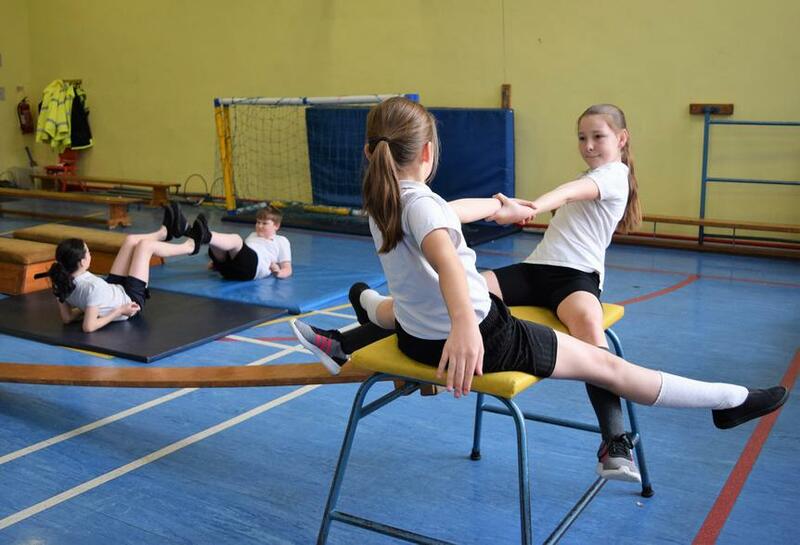 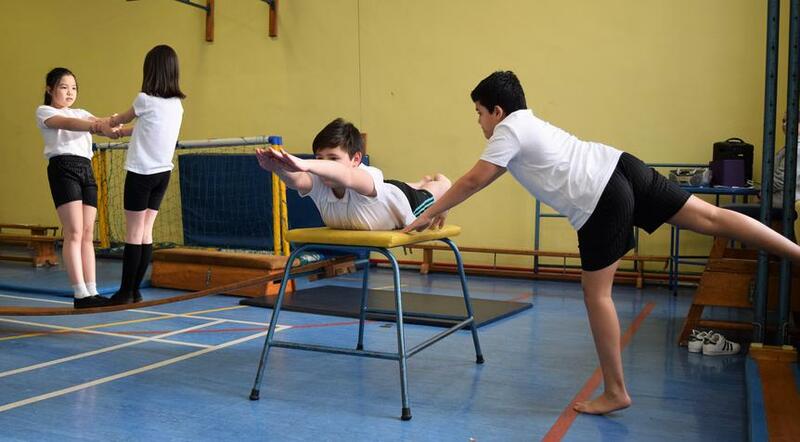 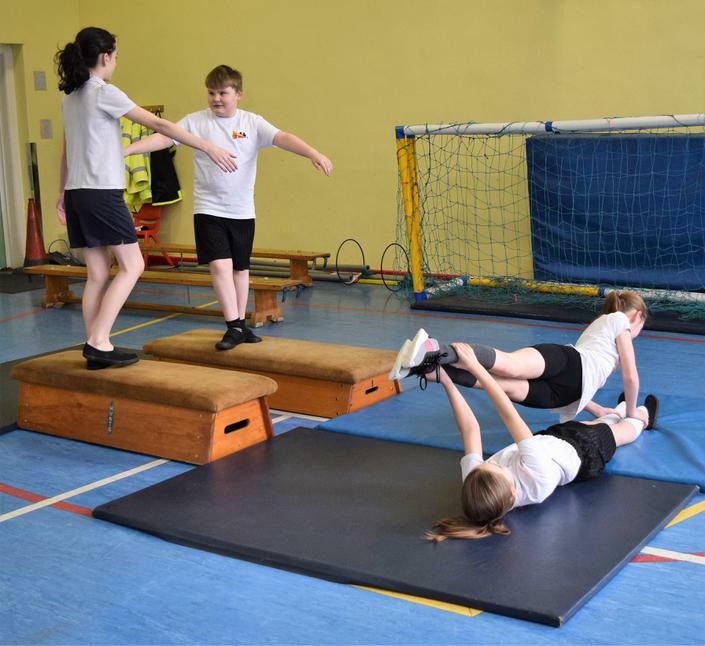 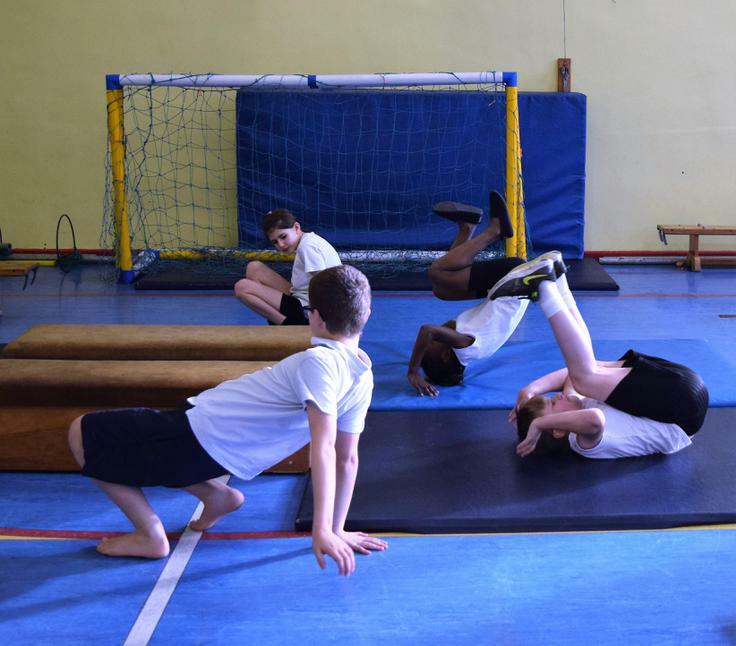 The Year 6 pupils were given the opportunity to perform in front of Gymnastics Coach, Hayley Hodgekinson, as she came to support the children during a practice session and then judge each performance. 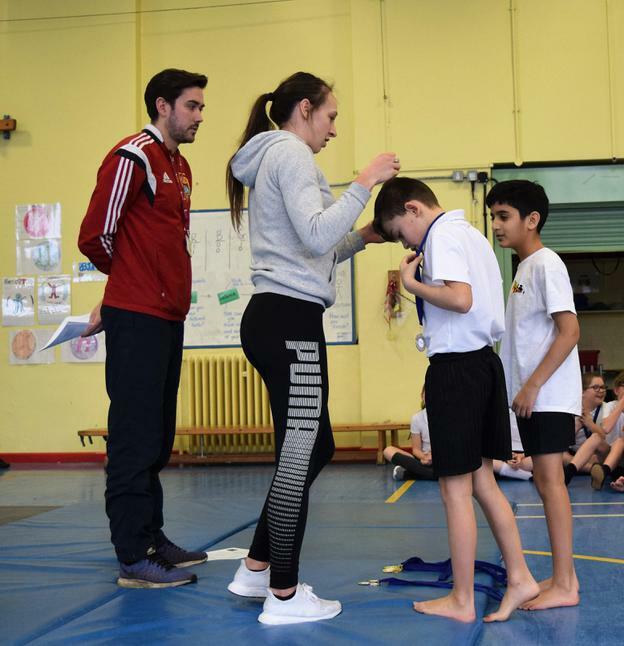 Nathan Bibby, our School Games Organiser, from Fearns, also came to support us and award the top three teams with medals. 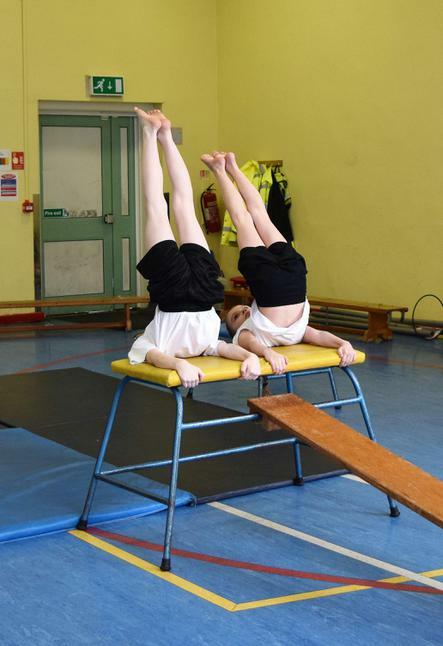 Hayley commented on the overall gymnastic skills and said that she was really impressed with the standard. 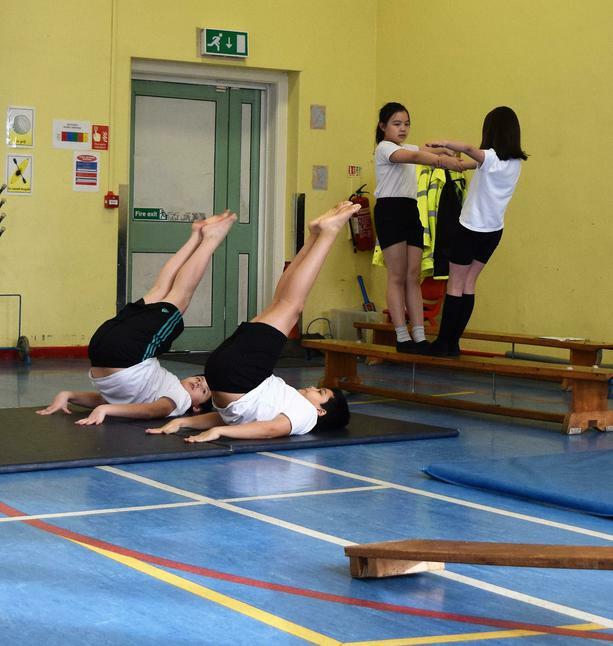 She even demonstrated her own gymnastic tumbling skills and invited a few of the pupils to join her! 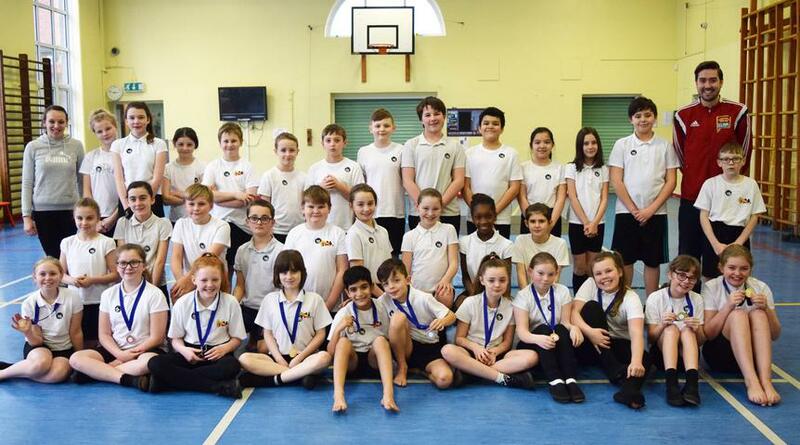 Well done to you all, you were a credit to the school.